Welcome to Akesis Massage - Kent. We at Akesis Massage are dedicated to giving our clients the best massage they have ever had. 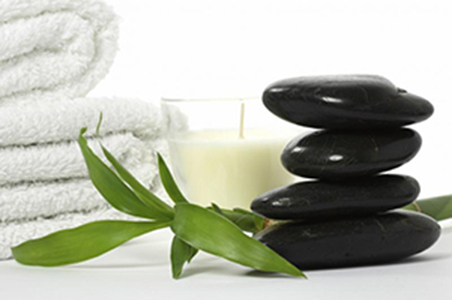 Our massage therapists are experts in deep tissue massage and therapeutic massage therapy. That means that at Akesis Massage - Kent, we address the source of the discomfort rather than smoothing over it with a fluffy, ineffective massage. We know how frustrating it is to invest time and money in massage therapy that doesn’t work! We will always listen to you and tailor each massage session to your specific concerns and needs. Akesis offers a **FULL 1 HOUR MASSAGE on the table. Not a 45-50 Minute session. BOOK OR CALL NOW for same day massage and find out just how great a massage can be. **Client must arrive on time. Spring is almost here!!! Ask about our GIFT CERTIFICATES! Give the Perfect Gift this year. Give the gift of an Akesis Massage! We are your best choice for the best deep tissue massage in Kent. Akesis Massage | Deep tissue massage, swedish massage, therapy, prenatal, relaxation massage therapy or even hot stone massage. Check out our great massage deals for Kent, Auburn, Renton and surrounding areas below. Want free massages? Check out our 5 Star Program. For our first time clients, we offer our one hour deep tissue massage at an incredible $49.00. Don't want a deep tissue massage? Perhaps you would like more of a relaxation massage, theraputic massage therapy or even a prenatal massage. Don't worry, we will tailor your massage to your needs. Save when you buy a 30 day multi-pass! Take advantage of this and other great savings! Share your experience of our deep tissue massage or a relaxation massage with a friend or loved one beside you or in separate rooms. The practice of massage has been around for a long time. With the earliest written documented practice of massage recorded in Egypt ~3000 BC. Learn more about the history of massage. Find out what people are saying about Akesis Massage and our massage therapists. 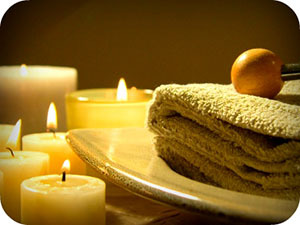 Akesis Massage offeres a variety of different therapeutic massage therapy packages. Find a massage package just right for you. © 2012 Akesis Massage All Rights Reserved.